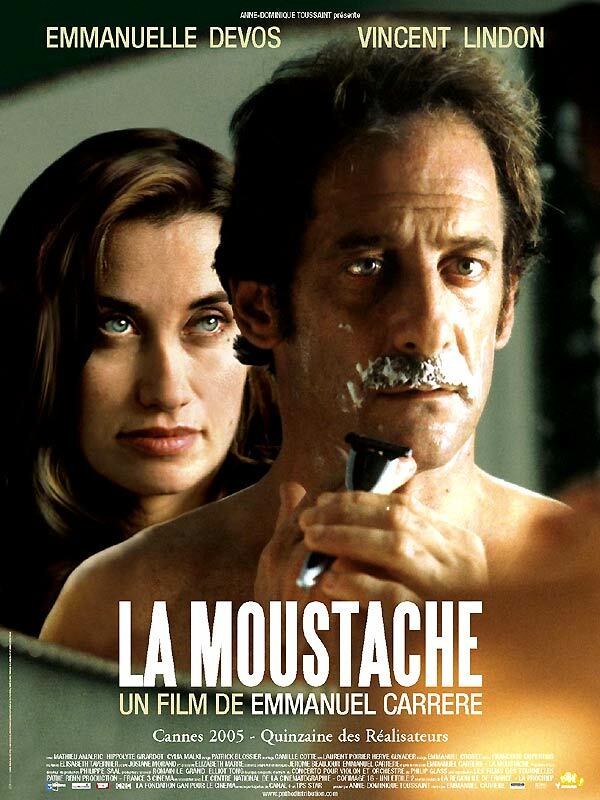 If you’re looking for plans on this blisteringly hot Friday night, why not snuggle up on the couch in the cool AC and watch the 2005 French film La Moustache. It’s about a man who shaves his steesh after 15 years, to find that no one notices it’s gone. It’s billed as a Drama/Mystery/Thriller but it sounds like a horror movies to me. This entry was posted in Movie Steesh and tagged comedy, drama, entertainment, france, french film, horror, hot, Humor, La Moustache, Moustache, Movie, mustache, mystery, snuggle, thriller on July 6, 2012 by Los Bulls. 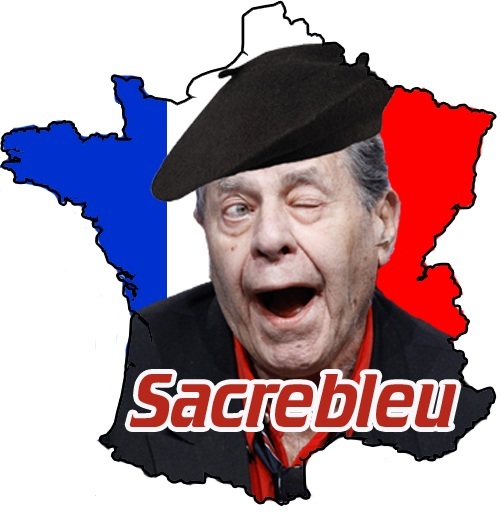 If you are a grandparent or French, this post is going to be like ice cream on a July evening for you. For everyone else, you can wait an hour until I post a picture of a serial killer or a girl I’ve hastily photoshopped a mustache on, because for some reason those posts are the most popular. 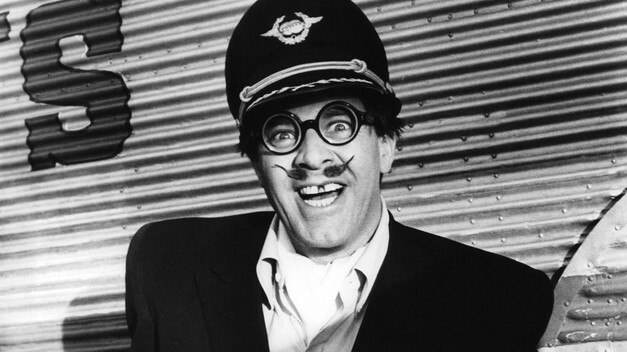 This entry was posted in Celebrity Steesh, Comedian Steesh, Movie Steesh and tagged celebrities, comedian, entertainment, france, french, grandma, grandpa, Humor, Jerry Lewis, Moustache, Movies, mustache, the errand boy on July 2, 2012 by Los Bulls.